I was offered a gig this week that basically involved chatting with people and handing out samples. The higher ups stressed that we had to wear a uniform with professional, black stilettos. No casual-looking heels, and no changing into flats even if our feet got tired. Without naming names, there were a few other details that set me off and I ended up not taking the gig. But it got me thinking why they were SO particular about the heels. Whenever we pass by the designer shoe section, my friends and I like to joke. We say things like “when you’re so rich that you don’t need to walk” or “those are taxi heels because you have to hail a taxi to get anywhere in them”. In a way, stiletto heels have become a status symbol. They imply that you don’t need to do a lot of physical work, which is associated with blue collar jobs. High heels have a rich history in femininity, sexuality, and status. For today, I’ll delve into the status part of it. So heels were first worn by men in the Persian cavalry for safer horse riding. 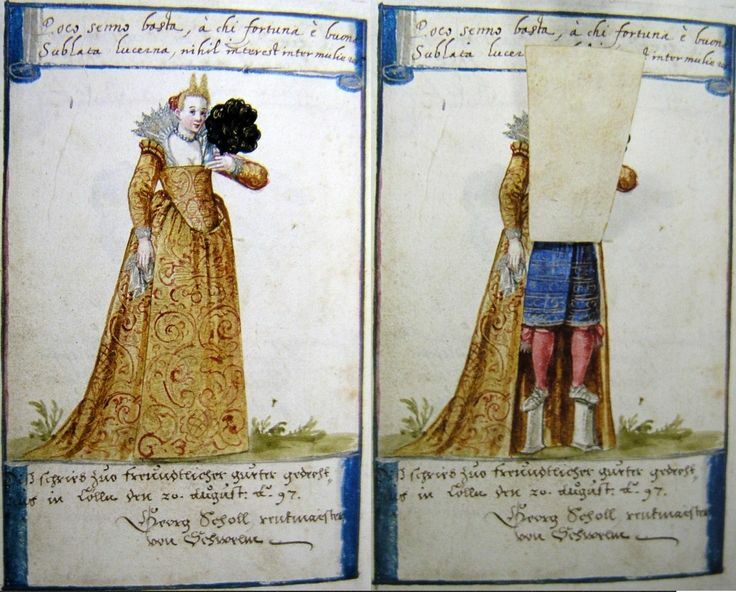 Both men and women wore elevated shoes in the medieval times since the streets were so gross. 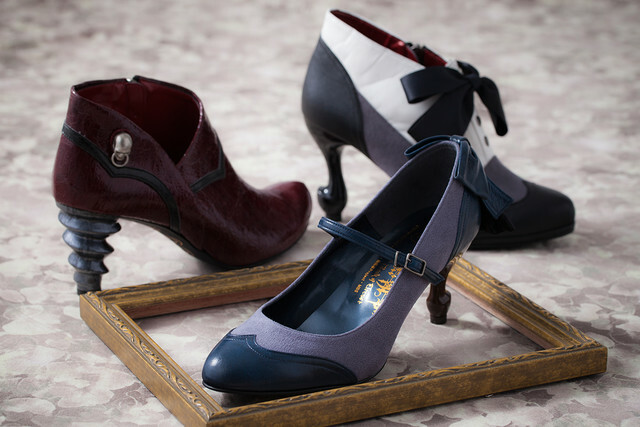 You may remember the super elevated shoe (chopine) that originated from Venice. These shoes weren’t for sloshing around in the streets. You see, fabric was very expensive back then and the more or it you wore, the richer you were. Imagine how much more fabric an outfit would need if it had to cover a foot of extra of height. So chopines were worn by women of families who wanted to display their wealth. Already, we see shoes as a tool for status. 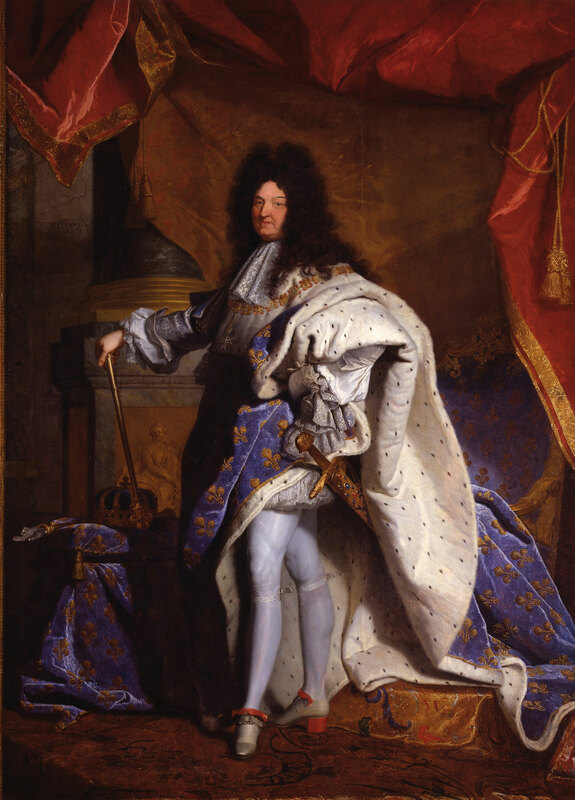 Who can forget this portrait of Louis XIV? Apparently, he was obsessed with his legs! Having a built lower body meant you were high class because it implies you spend a lot of time horse riding. Don’t skip leg day guys! If you’re an anime lover like me, perhaps I can use Kuroshitsuji as an example. The show takes place in Victorian era London. I always remembered the heels that Ciel, the young earl Phatomhive, wore. There was not one noble character on the show who didn’t wear heels. So eventually the enlightenment era came around, and men stopped wearing heels. They were seen as “frivolous” and “non-logical”, which were traits associated with women. (Yay patriarchy) At least they acknowledged that heels weren’t practical, but they wore them anyways. And this is the idea that I wanted to focus on. Heels could be seen as different things depending on the context- a fashion statement, personal style, or just an accessory. Still, I find it very interesting that that status connotations of heels that originated centuries ago exist to this day.